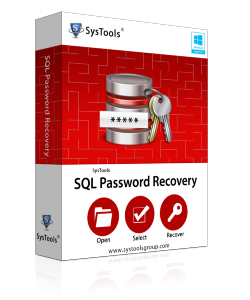 SQL Server Password Recovery Tool-Solution Of Your Choice! 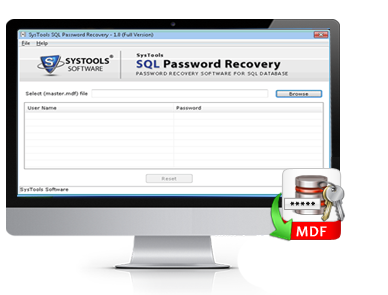 If you are unable to recall the password that you applied to protect SQL Server MDF file, then get this software that proficiently recovers the existent password and reset the file with a new one. 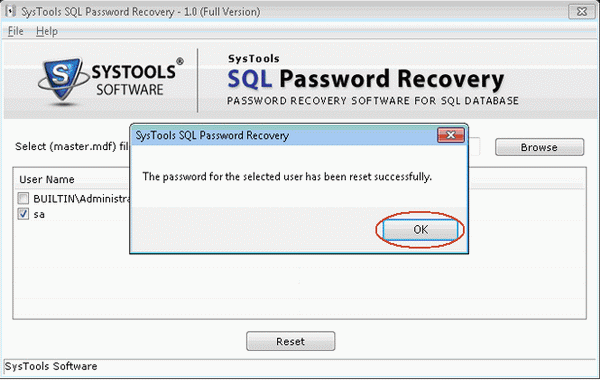 The effective password recovery techniques embedded at the backend of the software ensure that smooth recovery of SQL password. The software helps to work around the situation when the protective shield for MDF file data becomes a trouble-causer for the user if he fails to recall the original password he applied to salvage data from unauthorized usage. 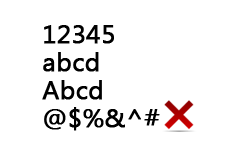 The simplified interface with which the software is composed of facilitates users with less technical expertise to unlock and reset SQL password. Once you download our tool to reset SQL database password, get it installed in your system following the simple guidelines. Now, you have to select the SQL Server MDF file which is required to be unlocked. Once the file uploading process is complete, you will see the User Name and password as UNKNOWN. Point To Remember: If you see the password as UNKNOWN, this conveys that the password is encrypted and if it shows Empty, then it means you have not entered any password. Click on "Reset" button to get a new password for selected MDF file. 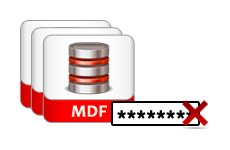 With few and easiest steps to reset the password, you can get access over MDF file database. 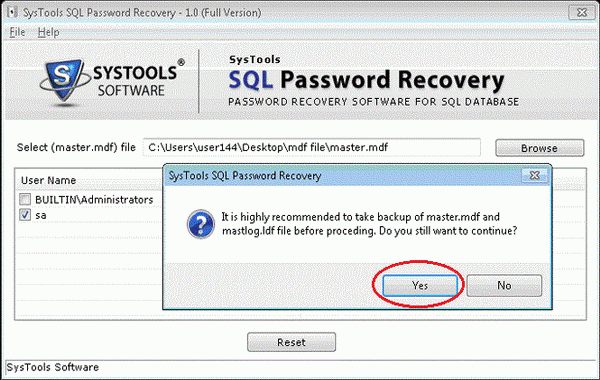 Download SQL Password Reset Tool Free Version For Deep Knowledge About It! 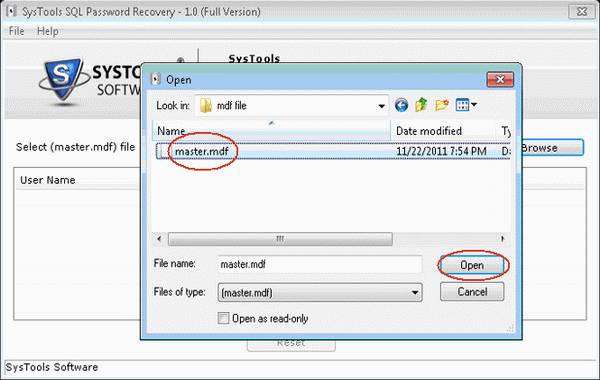 To have a view as how the software performs the process of SQL password recovery, download its free trial edition that will allow you to see step by step working of the tool but will not reset a new password for the MDF file. 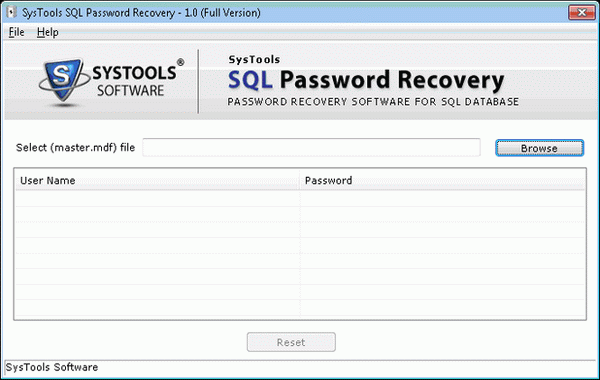 With the help of free SQL password recovery software, users can preview password related hint only. NOTE :-Must purchase the license version of the SQL password reset tool to completely reset users and administrator password. I failed to reset SQL Server password but I didn't get the perfect tool that can recover my SQL Server database password, then I have used this tool which can help me to reset SQL Server password and I got my entire database. "Thank you very much!"